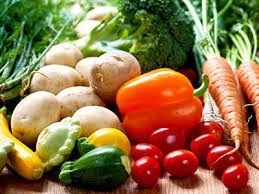 - One bottle of Thieves Veggie Wash will last you forever and is nontoxic. Rid that produce of wax and chemicals the safe and money-saving way. - If you never eat cereal don't stock up just because you have a coupon. Everyone uses dish detergent though. If you have storage and find a great deal grab a few to have on hand. - Bump that thermostat down by 5 degrees at night. Better yet, buy a programmable one! 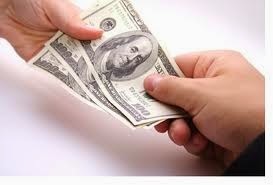 - Save up to$50.00 a week by brown bagging your lunch! Y'all know I don't like paying full price for ANYTHING! I feel like I've been cheated if I do. Ehhhh! What if I forget my coupons? What if I only link a certain brand? Here are a few tips to help you along with way even if you are picky, not organized, or already know all the tricks. * Rebates - Keep in mind if you don't get them in on time, or don't have the UPC or the receipt you won't earn anything. * If you are already in the store glance at the circular near the storefront. Sometimes there are coupons and least you will know what the sales are. * Sometimes there are coupons ON the product itself. Be sure to remove it and hand it to the cashier because many times they don't bother to. * Check for mobile coupons on the store website before you go in. They'll scan your phone at the register. * Use those loyalty cards. Are you one of those creatures? Your kids eat the same thing over and over? You can deal with it. Check out your favorites on Facebook. Many times they offer exclusive deals on their page. Be loyal to just a few places that you know have good deals and incentives. 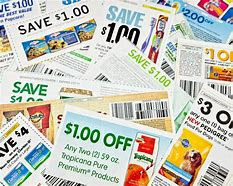 Look at Coupons.com for the savings on products you love. Stop at the kiosk to find in-store coupons or savings such as Extra-Care Bucks or Register Rewards. - Some banks will charge a fee if you close an account you haven't had long. Be sure to check the policy of your bank. - Use your own bank's ATM instead out of network if possible. 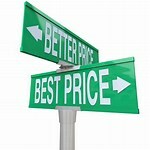 - Review your statement to see if any new fees have been added and see if they are mandatory. - Use an e-bank that offers free checking and mobile depositing. 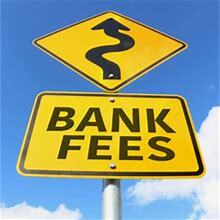 - Be sure to read all correspondence from your bank as they are required to notify you of any new fees. 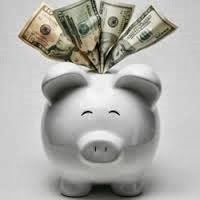 - Keeping a minimum in your checking account or opening a savings account sometimes helps to avoid fees. - If opening a new account make sure you do so with a small deposit and then transfer all drafts to the new account before closing the old one. - Transfer money from savings to checking to cover big expenses so you don't get caught in overdraft. 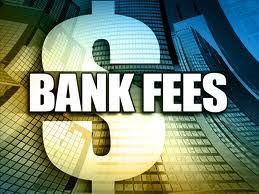 - Local banks and credit unions sometimes have lower minimums and fees. Man! I've never thought to do this. If you have clothes that are not in a condition to donate be sure to collect the buttons and shoelaces for projects in later use. I know one of my most favorite things are buttons that I have from my great grandmother. Ahhh memories! Love me some Halloween things! 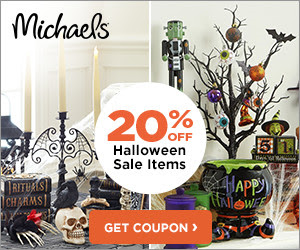 Click right HERE for 20% off Halloween sale items! It's getting close to the end of the month. Be sure to click HERE to get any coupons you need before they are gone! I have fallen in lovvvvvve with Bullet Journaling. This is the one I have my eye on! I need to finish up the one I have before I decide to make the purchase. Here's the link, Leuchtturm1917, if you are interested. This seems to be the one everyone loves. This makes me wish I was in Savannah! 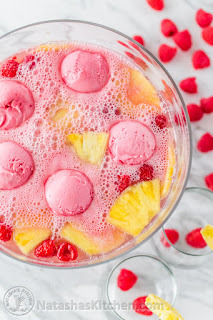 Be sure to click here to learn to make this yumminess! Anyone that knows me knows that I love all things raspberry! Be sure to CLICK RIGHT HERE to get this delicious recipe! Yummo! Be sure to click HERE for some great coupons. Tons of deals this month! Over $800.00 in coupons right now! Watch carefully to avoid these fees that might get tacked on at the bank! 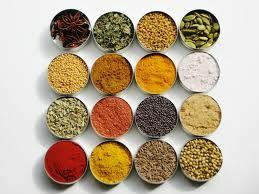 Have you checked out your spice rack lately? How many are stale? Toss them! The rule of thumb is that if you give them a sniff and you cannot smell them the you most likely cannot taste them either. Put the rest in alphabetical order for easy use! Ok, head to your fridge door again! 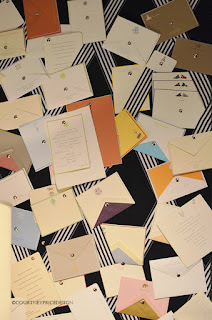 It's time to look over the clutter of invitations. Birthday, graduation, wedding, wedding showers, baby showers. They are neverending! Take five minutes to look them over. Some of them you will keep as souvenirs. Some of them are ready to be tossed out. Our next item we are decluttering are school announcements! Do you keep them in a stack? Are they tossed on a coffee table? Are they stuck on the fridge? Can you see them for all the other junk? How many are outdated and the event over with? Did your child participate in the event? Do you want to keep it for sentimental value? Grab them now and decide. Don't hesitate. Put them where they go. Trash? Keepsake box? Hasn't happened yet so stays on the fridge? Cold weather is creeping up on us! 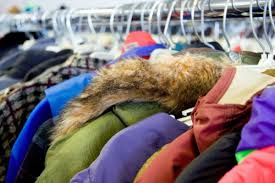 How about taking 10 minutes to go through all those coats, hats, mittens, scarves, and boots? Weed out the trends of last year. Weed out what no longer fits. The best part of all is the feeling you will get when you DONATE them to your local clothes closet so that others can benefit from your generosity! Moving on - Declutter Day 15! Let's head in to the laundry room! 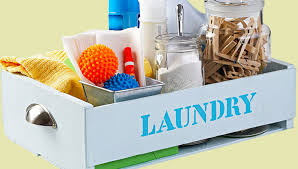 Clothes pins, detergent, dust, dryer sheets, spot cleaner, pods, sponges, scrubbers! How many jugs do have that are pretty much empty? Empty pod bags? Worn out reused dryer sheets? Toss them! Dust your shelf, cart, or cabinet. Once you are done tossing then reorganize what's left! Let's work on our bathroom décor! I have cute little DUSTY vases, bowls of DUSTY seashells, and DUSTY candles in mine! You may have shelfs, figurines, pictures on the wall, etc. in yours. Look it over! Is it time for an update? Is it time to DUST? Get rid of outdated and no longer needed items. Maybe someone else might like some of these things that you are tired of. If they are in good shape maybe give them away, donate, or yardsale them! 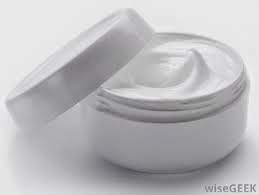 Let's break out all those hand creams, face lotions, jars, bottles, and tubes! First things first....get rid of the old outdated ones. Trash! Next determine do you really need six of the same lotion that you got on sale at Bath and Body. Can you give away some that you won't use to your family /friends? Whatever is left that you are keeping organize in a cute basket. They don't belong around the sink or loose in the cabinet. Organization! Monthly Wine Club? Click right here to get 50% off your first order! 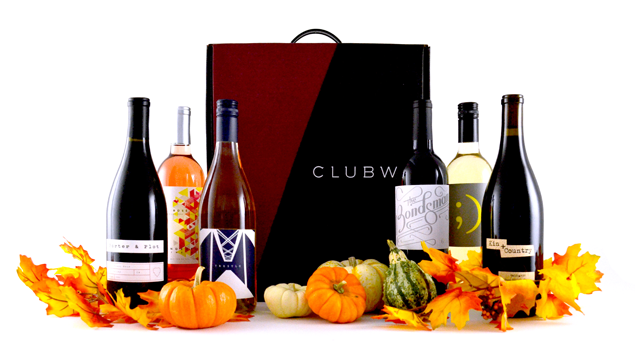 The offer is for $13 off your first order (which is the equivalent of getting a "bottle on the house" of one of our Featured Wines, which are all offered at $13/bottle). If you order within the first 24 hours of visiting the website, you will receive an additional $7 off the order price (for a total of $20 off), which is the equivalent of 50% off your first order (avg order size is $39). The $13 coupon will be tied to your email address and you can take advantage of that offer at any time. Ok, I don't have this problem because my kids are grown but I remember it well! How many boats, barbies, letters, animals, etc. are circling your bath tub right now? Do you have a cute basket to put them in or are they just all around the edge? Organize! Pick them up. Look at them. Are they old and yucky? Do they need to be thrown out? Have your kids outgrown them? Are they in good shape but outgrown? Can they be donated? We are covering two things today. How many of those cutesy little gift baskets did you get for Christmas? They are full of lotions, creams, candles, scrubs, etc. Pull out the stuff you will actually use. Put it where it belongs. Will you re-gift things? Do you have an organized storage for re-gifting? If you have empty baskets decide what you will do with those? Trash? Reuse? Donate? The other item is candles. I have half-burnt candles and brand new candles. They are unorganized on a shelf. Do you regularly burn candles? 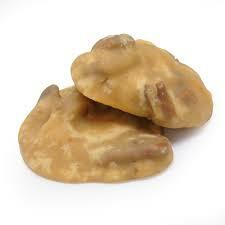 Do you use them at all now that lots of ladies are using Scentsy? Btw those melts are considered candles too. Maybe use one of those cute little empty gift baskets and store the Scentsy melts. Decide if you will burn the rest of your half-burned candles. Organize everything else into one neat concise place. Let's work on all your cosmetics! Are they cluttered around your bathroom mirror? Are they in a make-up bag? 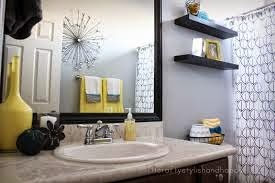 Do you have a vanity table/mirror? Dig them ALL out! Old sponges? Toss 'em! Yucky brushes? Toss 'em! Five red lipsticks? Really? Eyeshadow you no longer wear? Condense! Combine! 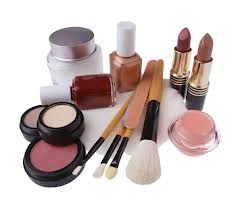 Get rid of (trash/Goodwill) extra make-up bags, containers, Kaboodles, etc. that are no longer full! We are still in the bathroom! Let's now work on those drawers! Empty them! Now.....start trashing! Get rid of that stuff you haven't used in months. Put all the Q-tips back in the container. How many brushes, combs do you actually use? Old lotions? Hair ties? Hairbows? I have three flat irons. Whyyyyyy? I think I'll Goodwill a few of those. Moving on! Declutter Day 8! Ok, we are heading to the bathroom today! It will seem like a large project but it's not really. I'm not talking drawers or hampers, or shelves. I am ONLY talking the cabinet. Spend five minutes taking every last thing out of it! What's in there? Towels, washcloths, Glade, lotions, fingernail polish remover, sponges, hairdryers, flat irons? Get it out! 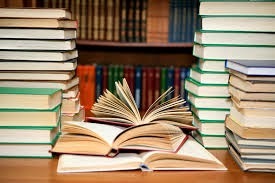 Dust off the shelves and then here we go! Now.....First, go through them and decide if any need to be trashed. That was easy. If you are like me you have a ton of towels and washcloths on the bottom of the stack that you never use. Why are you saving them? Since maybe you trashed some you might actually use the ones on the bottom. If you don't use them how about donating them to a clothes closet or thrift store? How many of those small appliances do you have? I had three flat irons! I use ONE. When was the last time you used hot curlers? The 70's? Lol! Donate! Check the dates on those lotions....Trash? How many do you have sitting in there? Did you get a bunch more Bath and Body Works for Christmas? Get rid of the old! Do you have 4 bottles of red nail polish? I bet your niece would enjoy playing with three of them! Continue on trashing, donating, or keeping while you put the rest back in the cabinet! Decluttering Day 6! Got a little distracted during some festivities but here we go again! Let's talk COATS and JACKETS! We have them in the hall closet, in your bedroom closet, on a coat rack, on the backs of chairs, your kid's rooms! Do you really wear them all? Gather them up! Box up what you don't wear. Hang the rest IN THEIR PROPER PLACE. Donate the rest to your local clothes closet or thrift store. Let's get to it. It'll only take a couple minutes! Oky doke! This might take 30 minutes! Head on outside on this beautiful day in South Carolina and remove alllll the junk from your CAR! Floorboards, glove compartment, trunk! Have a trash bag handy for the trash. Be sure to check the door handle inside the car. My kids always seem to stick stuff in them. Candy wrappers, fast food bags, napkins, straws, cups! Get rid of them! Clothes, coats, and shoes, receipts, old insurance cards, CD's that you no longer listen to, $$$. Now that everything is out of there you might want to place an air freshener under the seat! Moving on to the next thing! For some this will be easy. For some it won't! It's the PURSE! 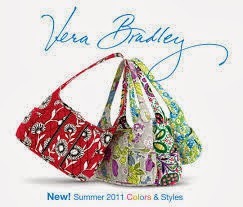 Many ladies switch purses a lot so they are constantly cleaning out. Many carry the same one all the time and it includes the kitchen sink! Start by removing EVERY LAST THING! Again, sort by what you need, what you use, what you don't use, what is trash! Make good decisions when putting things back in (in an organized way). Do you really need four packs of gum and two antibacterial hand cleaner bottles? One will do, right? Look at your keychain also. Do you still use them all? Do you know what they go to? Some folks carry an address book. Have a smart phone? That's why it's smart! Store that info. Christmas list, grocery list, ball practice schedules, dance schedules, passwords, packing list Again.....Smartphone. Once you get the kitchen sink out you might can find things easier and it will weigh lots less! 4 - It is doubtful that you are donating any of this stuff so trash what is out of date. 5 - If you have multiples get rid of them. Ok, again this should only take about 20 or so minutes. That's it for today! We are still in the kitchen. We have two things to do. First thing is to remove everything out of your junk drawers. Next remove all your plastic stuff out of drawers, cabinets, etc. Clean the cabinets and drawers themselves. Decide what you are not keeping. Again, remember if it is broken get rid of it. If you can't decide immediately get rid of it. If you do not use it get rid of it. If it belongs somewhere else put it where it belongs. 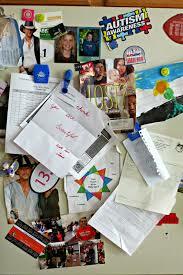 Replace the things that you are keeping back to their drawer or cabinet. The rest donate or trash! Click right here to get a free pair of Alcon Dailies! 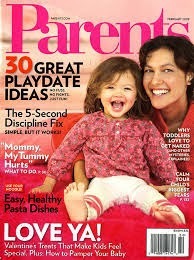 Click right here for a great deal on Parents Magazine! Two years for $7.99! I loved this when mine were little! Winter Sale! Save up to 60% Select Colors & Styles December 20th-January 22nd. 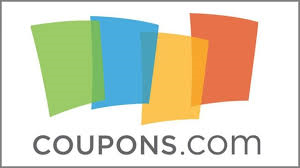 Be sure to head on over to the website, www.crazycouponers.com, to check out our new partner! Stride Rite! I loved these shoes when my boys were learning to walk! Do y'all love greens? I'll be honest. I don't! Did you know that you can mix and match them in recipes? 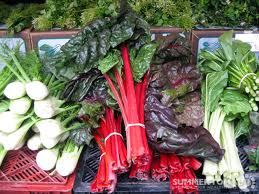 Kale, Chard, Collard Greens, and Beet Greens! They are all nutritious! If you like ﻿chips you can tear Kale into smaller pieces and spread them out on a baking sheet. Drizzle them with salt and a little Olive Oil. 15 minutes at 375 degrees and you have a healthy snack. Balsamic vinegar, Olive Oil, Beet Greens, and feta cheese make a salad that is healthy and pretty! I like pretty food. Makes me want to eat it all the more. To make traditional Collards use bacon fat to tenderize onion. Saute precooked Collards with the onion mixture until they are warm. Throw on the bacon and a little cider vinegar. Over medium-low heat cook chopped garlic in Olive Oil. Add precooked Chard, pepper, and salt. A little crushed red pepper will give it some spice! 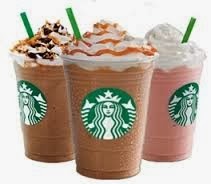 Click right here....type in Starbucks in the Search area....Get a $10.00 giftcard for $5.00! What a deal! Who's ready for Black Friday?! Tips for you! This always makes me laugh! 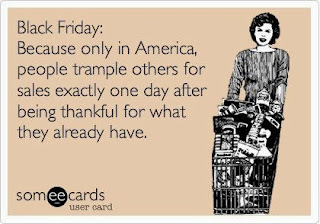 I am not a Black Friday shopper. Don't get me wrong! I love crowds and getting into the holiday spirit but as far as going out in the middle of the night to get a TV...well that's just not me! My sister-in-law now is another story! (Shout out to Tosh!) She will be out there getting the bargains with the best of you! Anyway, Here are a few tips for all you trying to get save this year! A few of my favorites right now!